Hello ! Time for a new, lovely Giveaway dedicated to all of you ! 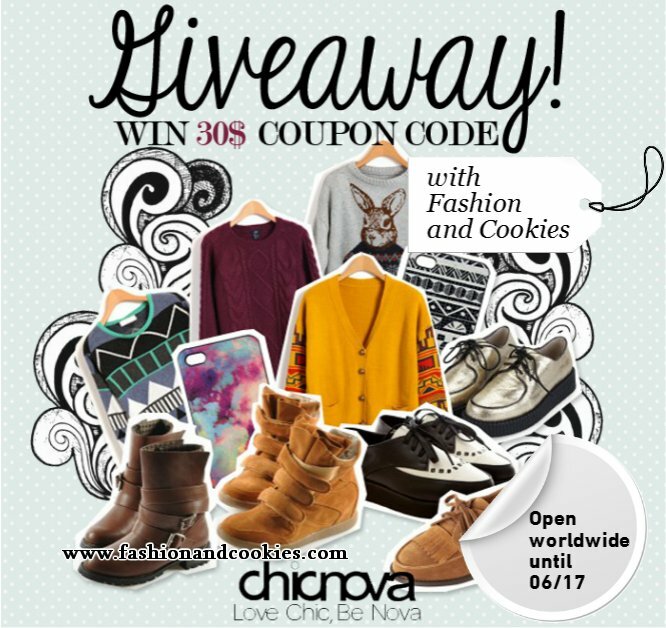 Fashion and Cookies is hosting this $30 gift card giveaway to be used on the fashion webshop Chicnova. This giveaway is international, starting now and open until June, 17th !. The winner will be chosen randomly with Rafflecopter and will have $ 30 directly in the registered account, for some free shopping on Chicnova !. Rules and widget at the end of this post ;). This webshop has so many beautiful items, of all prices and styles. 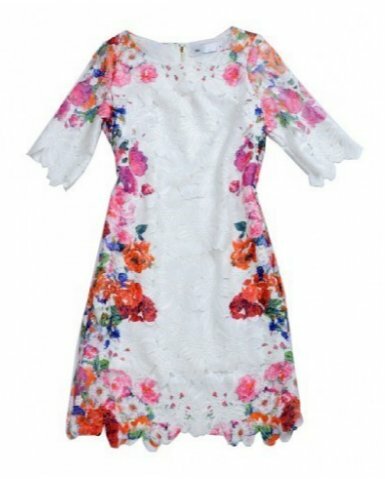 For my holidays I dream about this dress, isn't it gorgeous ?. Can't wait to see what you like !. Note - also if you joined this Giveaway on other blogs, I suggest you to join this one anyway so you will have many more chances to win ! GOOD LUCK !!! La mia e-mail è kiaram94@hotmail.it e il mio prodotto preferito è questo vestito. 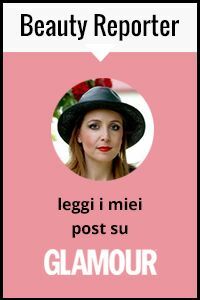 Che bello il vestito, buon fine settimana Vale, baci! I really adore this skirt!